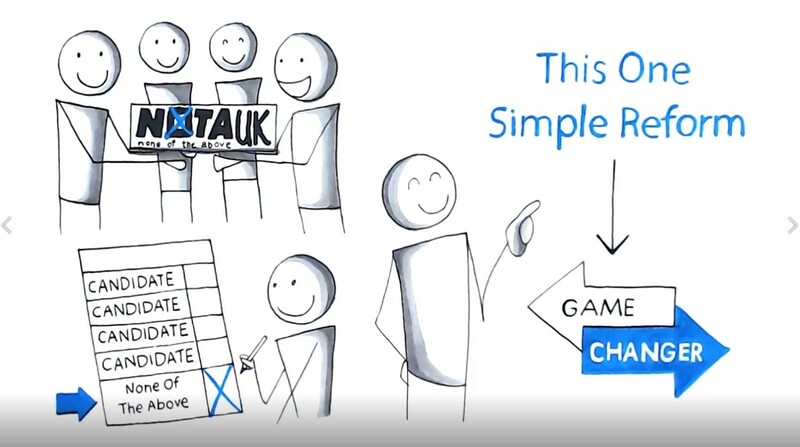 NOTA UK is a volunteer run non-profit electoral reform campaign that gets to the heart of what is and isn’t democracy. 1: Challenging all major UK political parties to respond to our recent definitive white paper and set out their position on inclusion of NOTA in ballot papers. 2: Obtaining definitive legal advice on the question of whether the ability to withhold consent and reject all candidates at elections in a formal and binding manner is a human right and therefore also a democratic pre-requisite. 3: Placing NOTA adverts in major publications and relevant websites in the run up to any upcoming elections. 5: Applying for proper funding. All these things cost time and/or money. If you support our efforts, please consider making a one off or regular donation via paypal. Click here or hit the paypal button at the top right of the site to donate. It’s been a long time coming but it might just be that week. With Brexit up in the air and the government in disarray, Theresa May is to face a vote of no confidence and likely leadership challenge. Opposition parties are now poised to demand a general election and/or second EU referendum. On 18th May 2017, NOTA UK founder Jamie Stanley appeared on popular Channel 5 show The Wright Stuff in a segment about media bias during election campaigns and took the opportunity to emphasise the need for a formal and binding ‘None of the Above’ (NOTA) option on ballot papers. 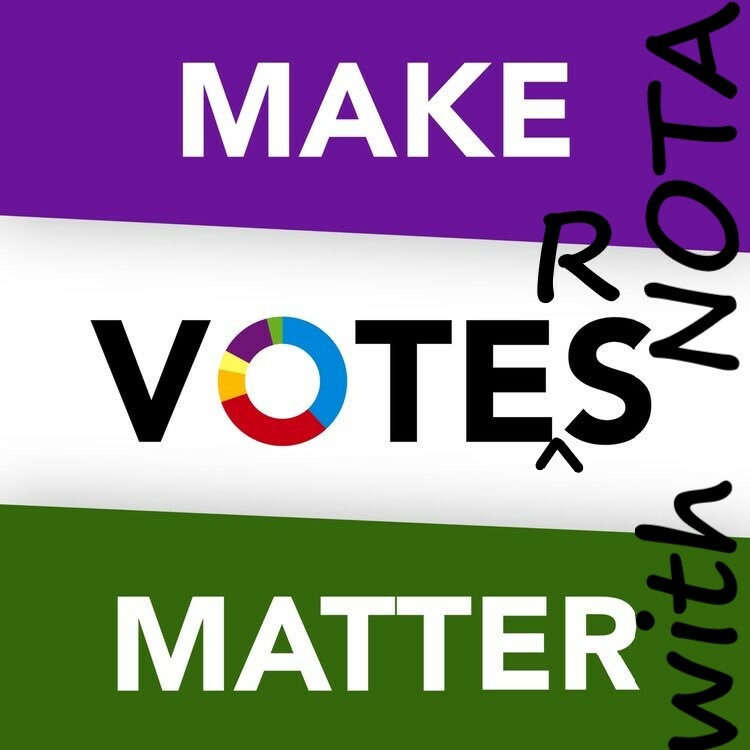 Panellist Jonathan Bartley, co-leader of the green party, confirmed that they have a policy to get just such a form of NOTA on ballot papers (RON – Re-Open Nominations). Big thanks to him, the Greens and Matthew Wright for your ongoing support. Onwards!